The Christian calendar is divided up by festivals and seasons. Some, like Christmas Day, happen on the same date every year, while others move around within a range of dates. The main festival that moves is Easter, and since many other festivals have their dates fixed in relation to Easter, they move with it. Lent is the 40 day period before Easter beginning with Ash Wednesday. During Lent Christians may fast, or give up some of their usual routine, to give time to personal examination and to reflect on their relationship with God. Holy Week in the last week of Lent. It is the week preceding Easter and the period in the Christian year when Christians remember the last week in Jesus' life. Easter is the season in which Christians remember the death and resurrection of Jesus. It is the most important festival in the Christian year. Ascension Day commemorates the ascension of Jesus into heaven 40 days after his resurrection from the dead, and can be understood traditionally as his taking up into heaven at the conclusion of his earthly ministry. Pentecost is the festival when Christians celebrate the gift of the Holy Spirit. It is celebrated on the Sunday fifty days after Easter. Pentecost is also known as Whitsun. 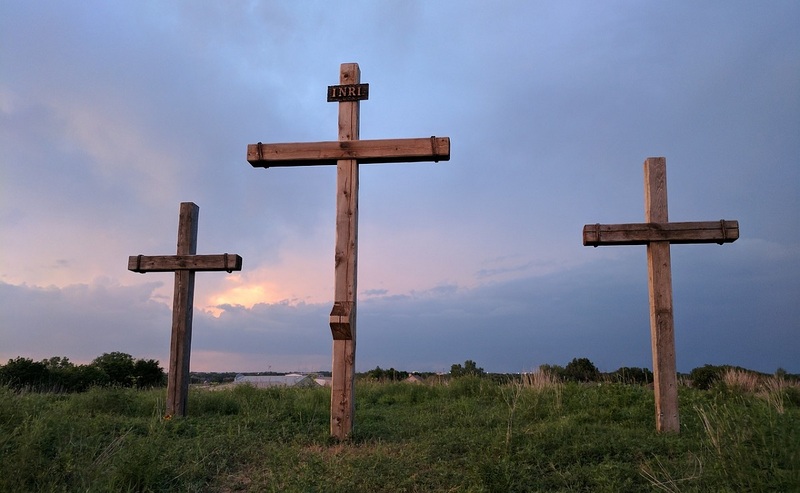 Trinity Sunday is a day when Christians think of the nature of God rather than, as with other festivals, commemorating historical events of special significance. Advent is the four week period before Christmas. There are four Sundays in Advent. The word 'Advent' means 'coming' or 'arrival' and in this case points towards the birth of Jesus celebrated at Christmas. One special service involving children is called Christingle and can be held during Advent, Christmas or Epiphany. The season of Christmas begins on the 25 December and traditionally lasts twelve days ending on 5 January. Christmas is the time when Christians celebrate the birth of Jesus. 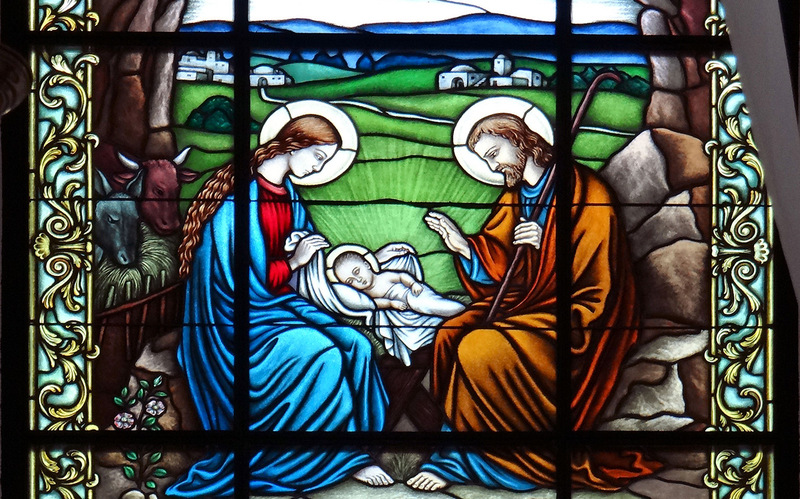 The Epiphany, or revelation, of the baby Jesus as the Son of God come into the world, is traditionally celebrated on the 6 January. As the date of Easter varies from year to year, dates which depend on Easter also vary: for example, Ash Wednesday, and Pentecost. So, when Easter is early, it encroaches on the nine Sundays after Epiphany, however the number of Sundays after Pentecost expands to compensate for the deficit.